Pets have always been considered part of the human family. West Coast Native American tribes in the Central Valley buried their dogs ceremoniously and with great respect. We celebrate this tradition by helping families memorialize their pets with the same respect and dignity that we wish for ourselves. Cherish your pet’s memory in the peace, privacy and comfort of your own home. Select from one-of-a-kind pet urns and pet cremation jewelry. 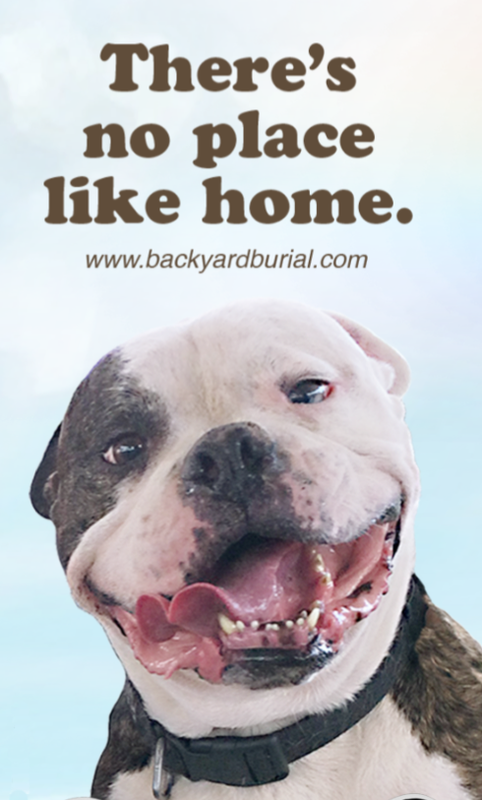 Escape pet cemetery costs, rules and hassles by burying your pet at home. Take comfort in the daily reminder of your beloved pet at home. Commemorate a pet in your own home pet memory garden. Select from pet garden urns, pet burial urn, or a pet home columbarium. Avoid theft, vandalism and damage caused by pet cemetery neglect and/or poor maintenance. 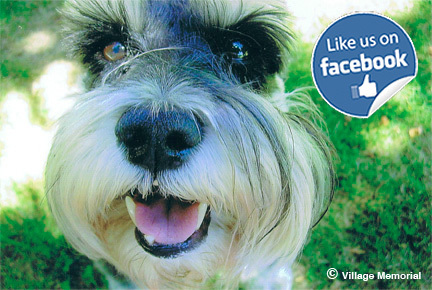 Visit and remember your pet privately at home. Charming, artisan made, one of a kind pet memorial urns. Select Dressy Formal Funeral Attire for Dogs and Cats. Attend the funeral together in respectable style. Beautiful memorial cremation jewelry to remember your beloved pet. Choose from a variety of shapes. 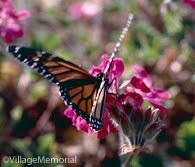 Backyard Burial is a part of the Village Memorial family. All content © VillageMemorial. 2009-2017. All Content © Village Memorial 2009-2017. Simple theme. Powered by Blogger.